Grade 9s will make art! 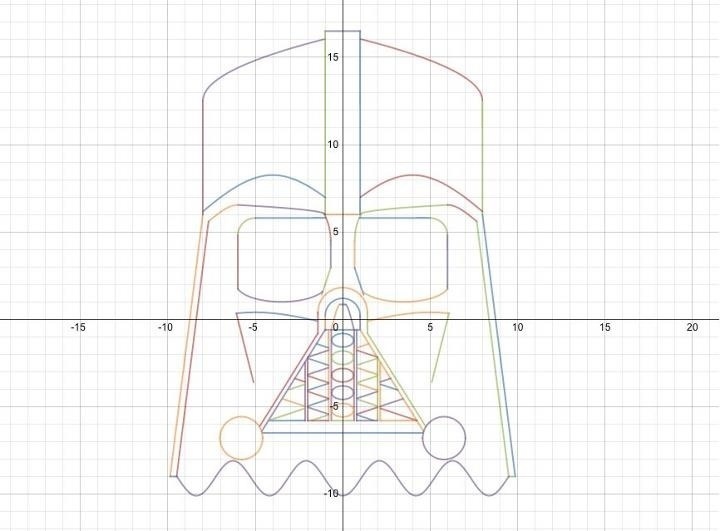 They will use the amazing online calculator Desmos to make a picture using linear relations. Love it! We can’t wait to see you’re kiddos projects 🙂 Thanks for the post and if we can help with anything please let us know!